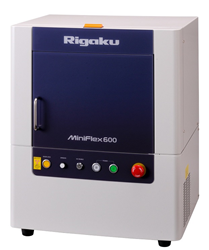 Rigaku Corporation has launched a new website, http://www.myminiflex.com, as an online resource supporting the Rigaku MiniFlex benchtop X-ray diffraction instrument. The site offers product information, applications, videos, software details and other related content. Rigaku Corporation today announced the publication of a new website offering a single online point of reference for information and resources supporting the Rigaku MiniFlex benchtop X-ray diffraction (XRD) instrument. The newly launched http://www.myminiflex.com offers detailed product information, an application gallery, informative videos, and the latest updates regarding the popular X-ray diffractometer. 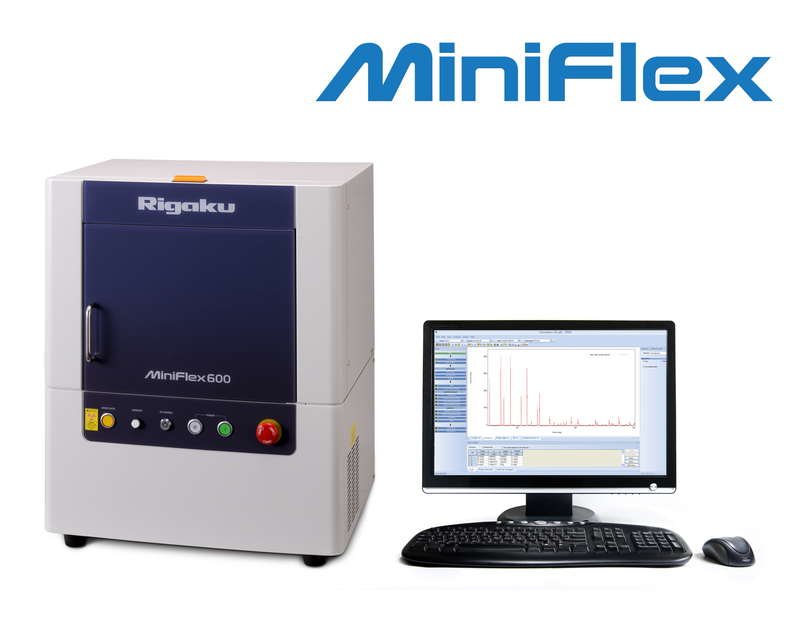 The fifth generation MiniFlex™ is a general purpose X-ray diffractometer that can perform qualitative and quantitative analysis of polycrystalline materials. The new site describes how the MiniFlex delivers speed and sensitivity through innovative technology enhancements such as the optional D/teX high speed detector coupled with the new 600 W X-ray source. The new website also offers details and images of PDXL, Rigaku's full-function powder diffraction analysis software. The software’s important new functionality, including a fundamental parameter method (FP) for more accurate peak calculation, phase identification using the Crystallography Open Database (COD), and a wizard for ab inito crystal structure analysis, is discussed. The new site is designed to be a valuable resource for those interested in the latest developments regarding qualitative and quantitative analysis of polycrystalline materials.